That’s easy. Do you like aviation? Then it’s for you. Even if you just like watching planes fly over your house, you’re welcome. 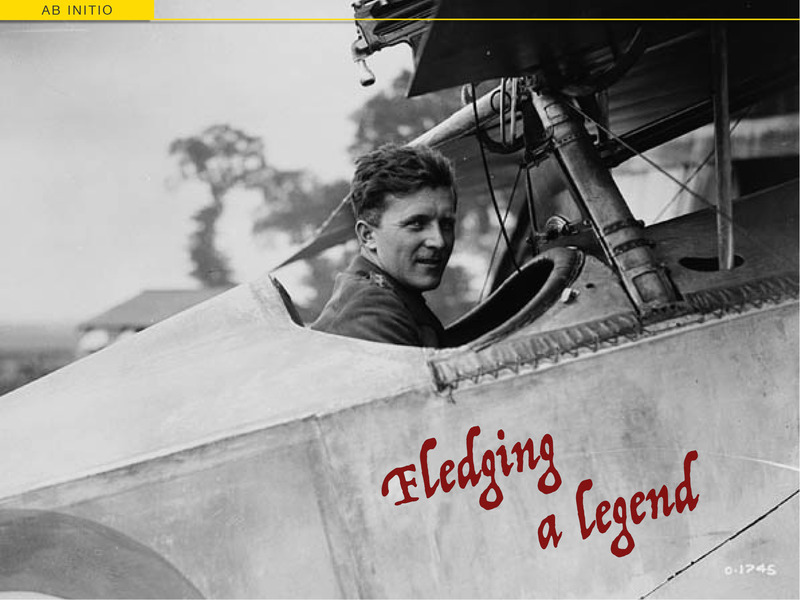 Because if you have any interest in aviation, we have lots of reasons for you to love it more.